Am I the only one who deals with this? Am I the only one who feels this way? Am I alone in this? The people you work, live, sit, and are in line with are most likely dealing with the same kind of things you are. They just aren’t talking about it. But we’re going to. Because we’re dealing with it too. 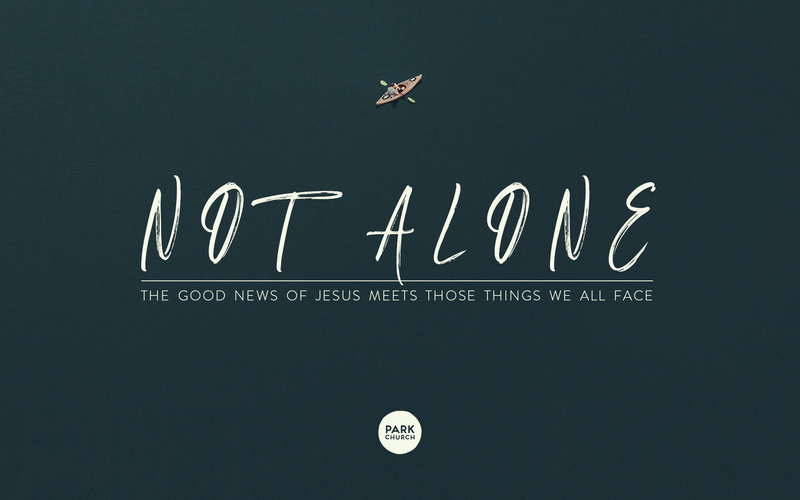 So on Sundays this fall, come to Park Church and hear that you are not alone. You will hear that we are with you, and more significantly, you will hear how God is with you. Take a look at the topics and dates, and see which ones hit you. Come to one, come to all. Listen for yourself, listen for your loved one. Just come and know: you are not alone. Sundays at 9:00 & 10:45. Childcare and classes are provided. Coffee and bagels are served. You are welcome as you are. October 7: Will I Ever Be __________ Enough? October 14: Will There Ever Be Enough Time? October 21: Will I Ever Not Need This? October 28: Will The ______ Ever Go Away? November 4: Will It Ever Stop Hurting? November 11: Will It Ever Not Just Be Me? November 18: Will This Ever Be Worth It? November 25: Will It Ever Be Different?